All County Rooter LLC is a specialist drain cleaning company that utilizes state-of-the-art technology along with traditional methods to clean your drains, leaving them spotless and clog-free. 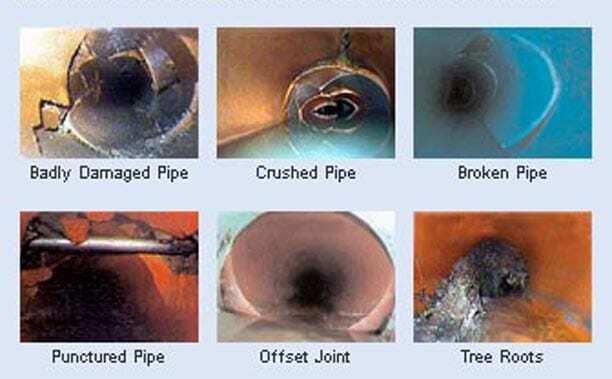 Sewer jetting, video inspections, cabling, and pipe rehab are some of the methods we employ when taking care of your drains and pipes. We have been serving the Lewis, Thurston, Mason and Grays Harbor counties and now offer our services to surrounding areas as well. We are who you call if you require fast, reliable, affordable, high-quality drain cleaning, courteous services for your home or office or any other place. Providing emergency service. From hydro jetting , camera inspection to post job clean up. no job too small, we will be there every step of the way. 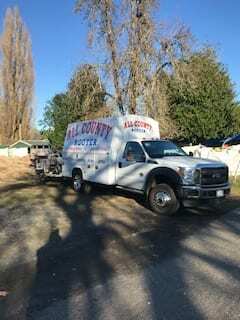 If you're looking for a team that will treat your home or office with respect and won't rest until the job is done, look no further than All County Rooter. When you're dealing with All County Rooter, you're in the best of hands. Our team members are trained in state of the art equipment along with traditional methods. In drain cleaning, sewer jetting, video inspection, cabling, and post job clean up.